Many brands like Samsung, Oneplus already started their beta program for Oreo updates.The list will be classified into 3 categories – Rumored, Confirmed and beta.Rumored category of smartphones might get the oreo update and confirmed category smartphones are sure to get the update as stated officially by different OEMs.Let’s begin with the list of smartphones to get android oreo. Almost all Samsung devices are in the rumoured category but Flagships like Galaxy S8 and Galaxy Note 8 have Oreo beta builds available that you can easily install on your device now but they might have some bugs as well. 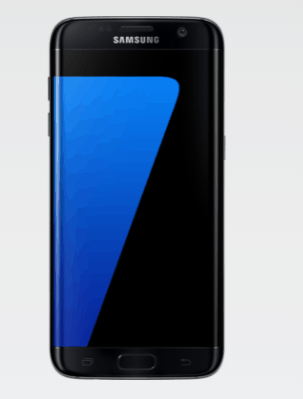 You have to download the Samsung+ app from the Play Store to register your phone with Samsung and become eligible for the beta. There are only 10,000 slots available by the time we are updating the article the slots might not be available. When the beta is available for you Simply tap Register on Samsung+ app and then accept the terms and conditions. You need to check for software updates and you’ll get it. Below are the devices to get Android Oreo confirmed by the Sony in an official statement along with Stable OTA updates already available for users of some devices as well. Most of the devices of Xiaomi are rumoured to receive the latest android oreo update but some devices have the beta and stable updates available. Stable OTA: Only one device Mi A1 right now enjoying the latest taste of Android. Oneplus began rolling stable oreo updates of 3 and 3T but retracted back due to some bugs were present in the builds. There is no doubt Motorola is one of the quickest brands to push latest Android updates to the users, so below are the devices that are confirmed to get Oreo’s update. 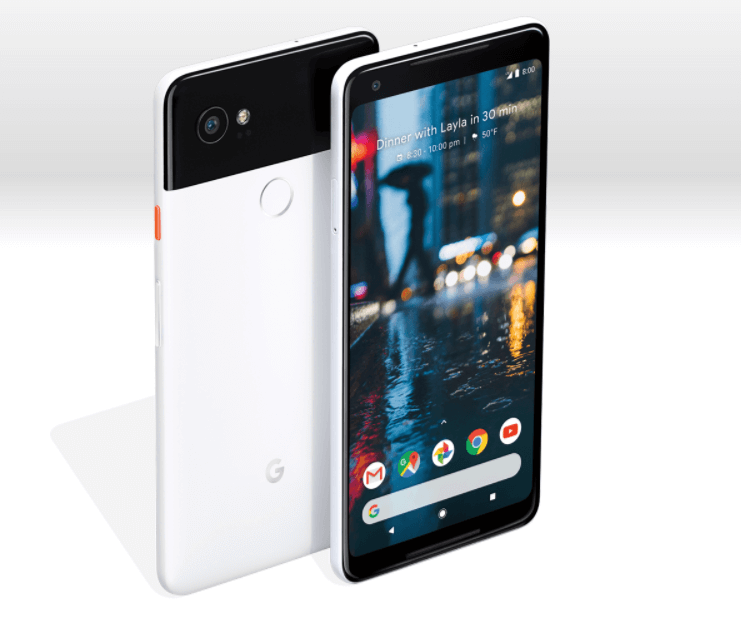 Google devices are known to receive Android Oreo before anyone in the smartphones world and this is the privilege that they come along with.Below are the devices to get stable Oreo Update and pixe 2 and Pixel 2 XL came with Oreo out of the box. The only flagship that is not getting the oreo update is that the device hasn’t performed well in the market and LG thinks it is not worth to spend time and resources on the software development team. 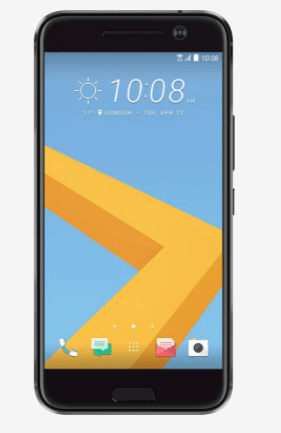 The unlocked model of HTC U11 has already got the oreo’s update and their mid-range also got the update in late December 2017. Below is the list of devices that are rumoured or confirmed with the oreo update.